Brough Superior, the Rolls Royce of motorcycle world never fails to attract interest. 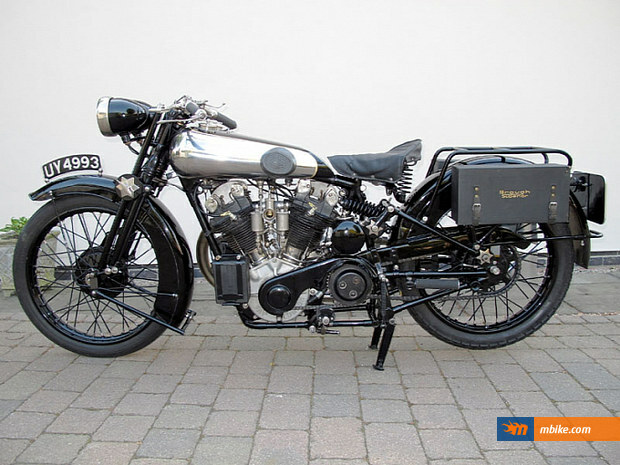 European auctioner H&H set a new record for sale of a 1929 Brough Superior SS100 at The Haynes International Motor Museum. The bike became the world’s most expensive motorcycle with its price tag of $455,400. The machine was one of the fastest in its time, it was guaranteed to be able to reach the magic 100mph mark. 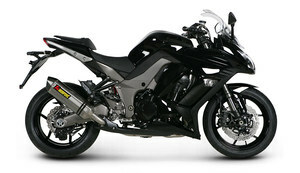 The SS100 features an overhead valve 1000cc V-twin engine which delivers 45hp. 1929 saw 29 SS100s produced in Pendine and Grand Alpine form with the option of the B and D sprung frame and the three speed “super heavyweight” gearbox, although a few are believed to have been built with the standard unit. 1929 also saw the introduction of the new dual headlight, as fitted to the machine offered, although not all the 1929 SS100s were so equipped. The beautiful example offered was purchased by the vendor as a complete, original machine in need of a complete restoration. It was restored between 2000 and 2001 and has subsequently been used extensively travelling to Scotland, Spain, France, Austria and Italy. The vendor describes the machine as being in excellent condition in all respects. It is offered with a Swansea V5C and a dating certificate.